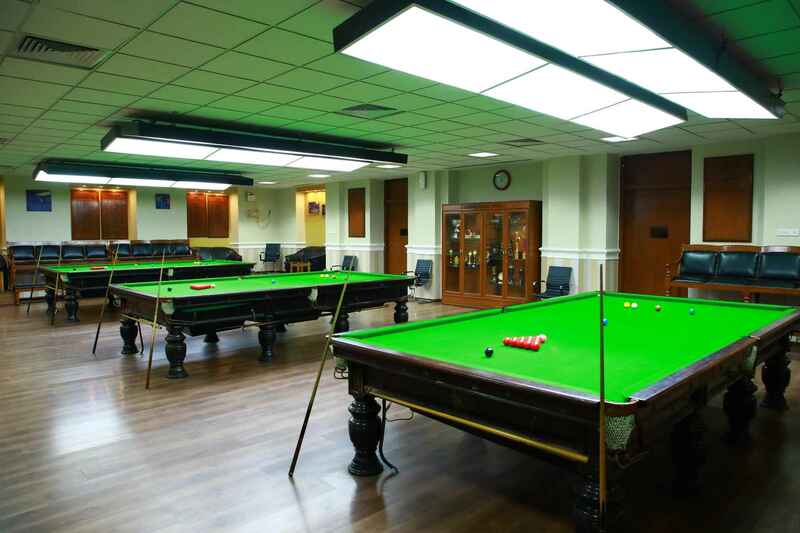 The pride of Cosmopolitan Club is the majestic splendour of The Massey, the Billiards Room, steeped in history, with three Classic English Billiards tables with shadow-free lighting is perhaps the finest in India. 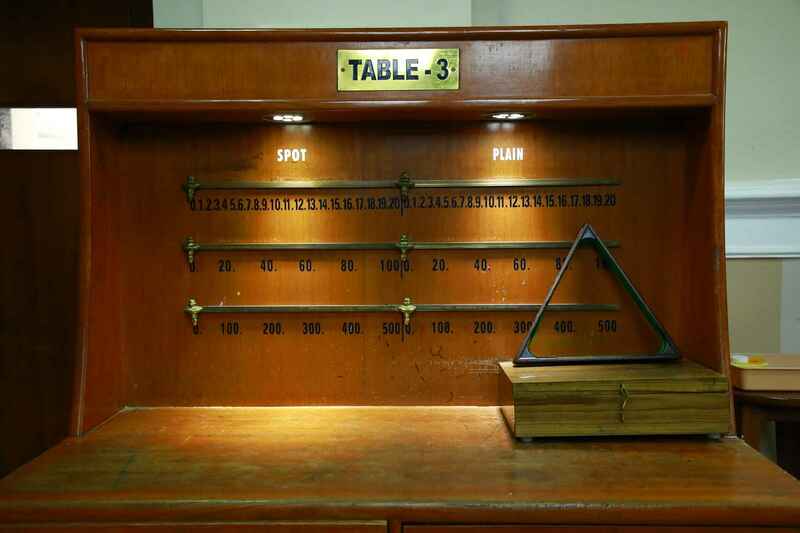 Annals of the Club reveal that these three tables were shipped to India from England and while the ship was mid sea World War II broke out and the arrival of the ship in India became shrouded in uncertainty. 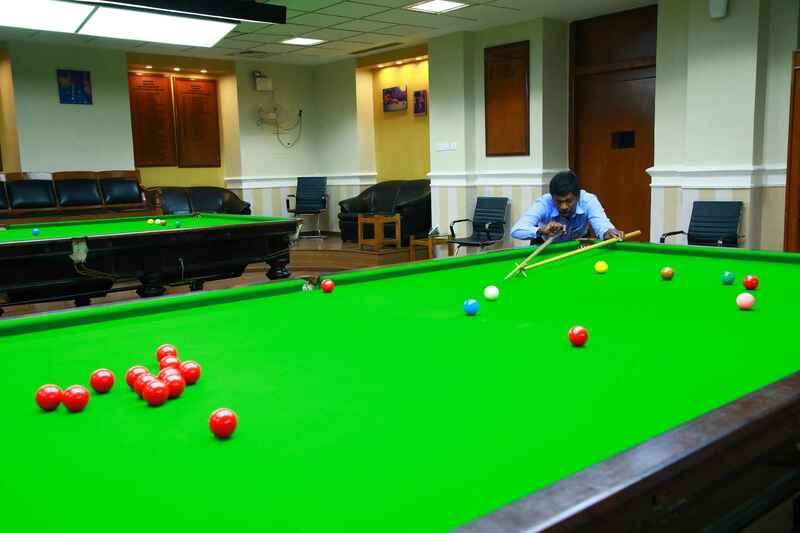 However, by a stroke of luck and possibly divine intervention the ship landed in Chennai unharmed.These tables are fitted with heaters to enable smooth rolling of the ball and are cared for with the utmost diligence. 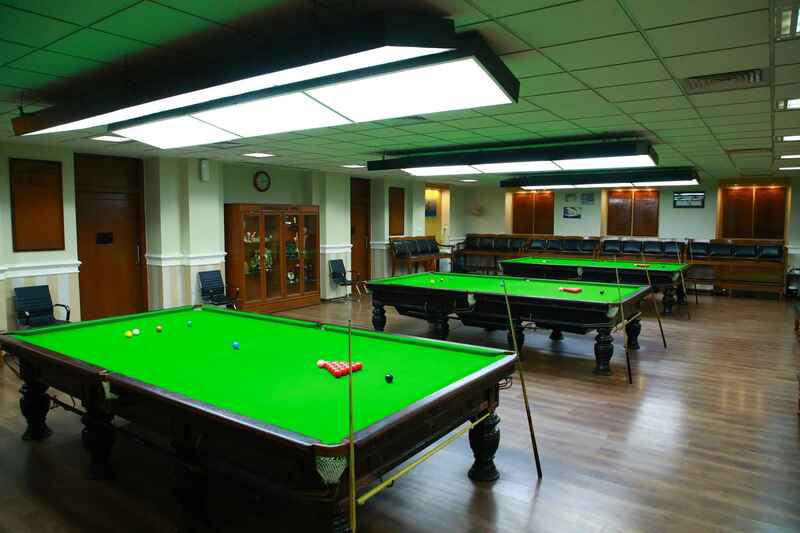 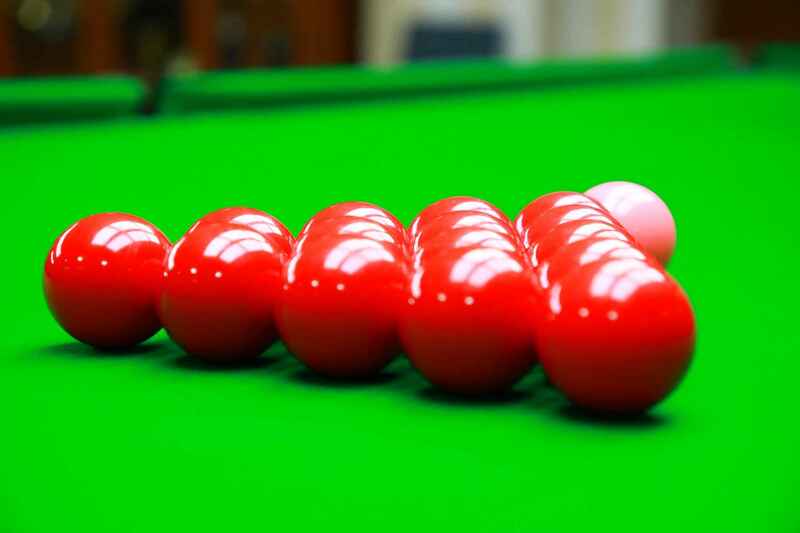 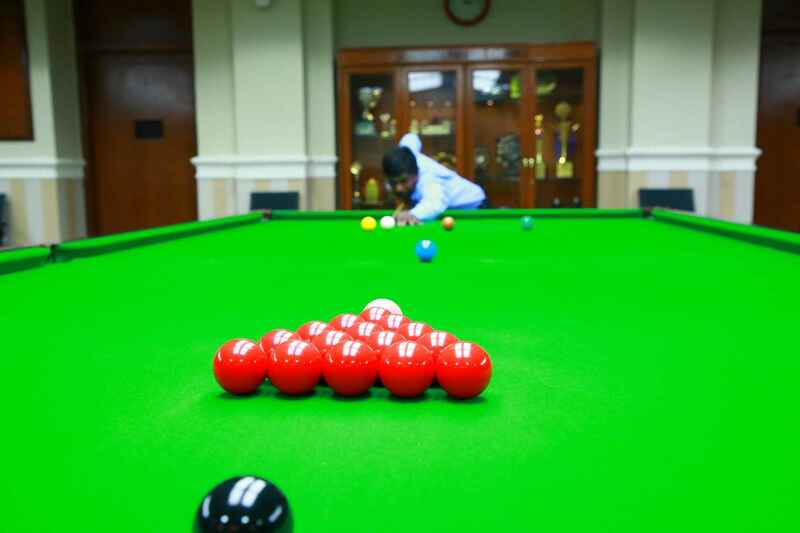 Being maintained at the highest international standards The Massey has played host to several National Billiards and Snooker Tournaments. 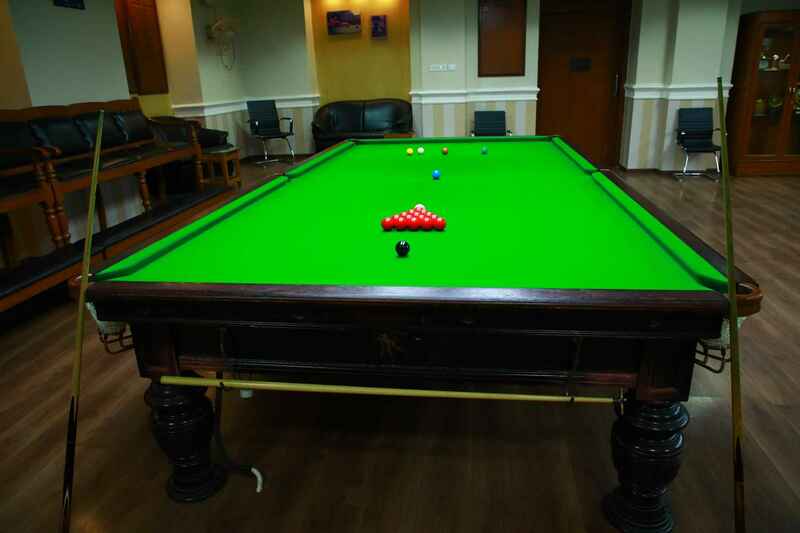 The playing time is 3.00 p.m. to 11.00 p.m. in half hour slots. 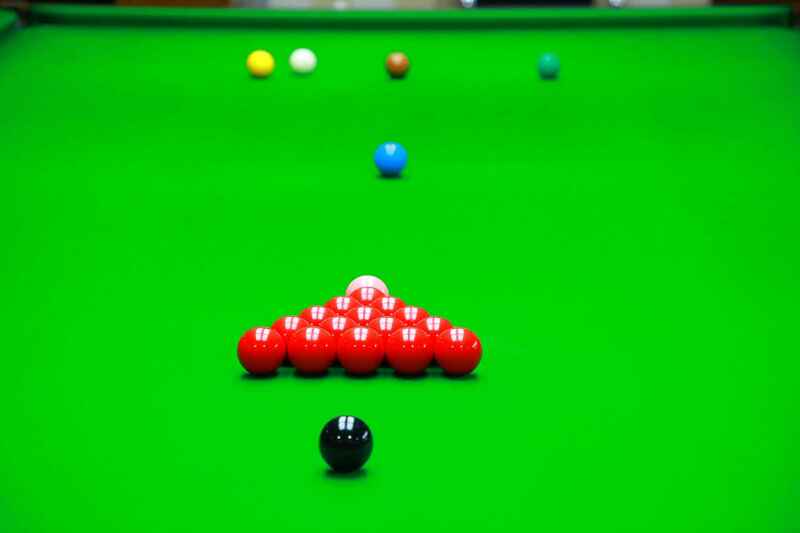 3.30 pm. 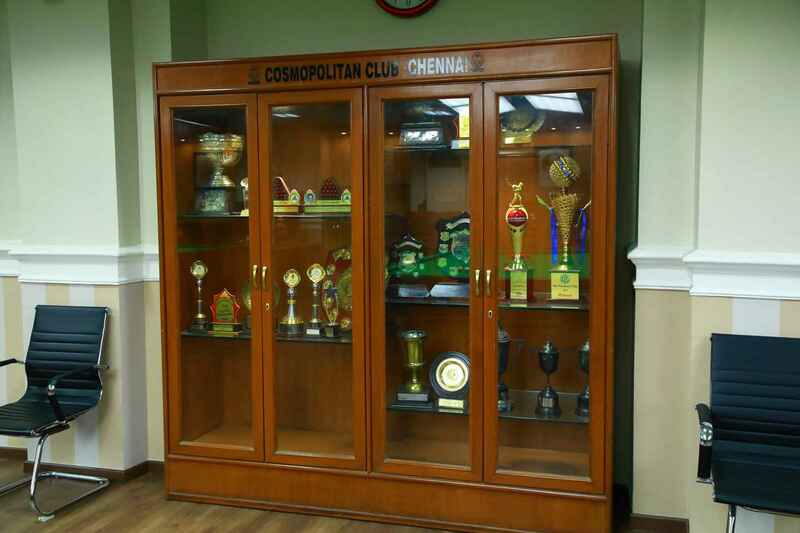 to 10.30 pm.